Running a successful business can often be a difficult process. One of the most challenging aspects of operating a business is the costs involved. Employee salaries, products, benefits and rental space all impact the budget of your business. However, many people tend to overlook the cost of energy involved in running a business. 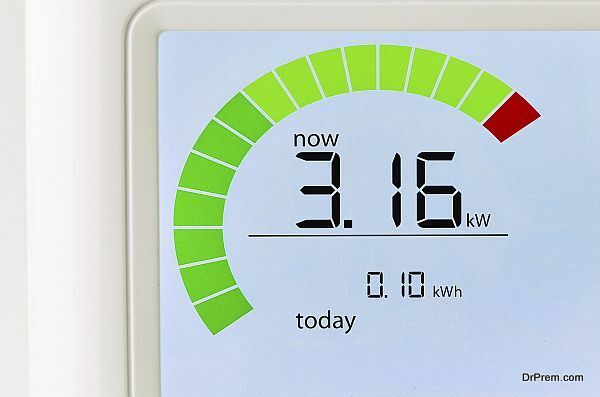 Constant energy use results in unnecessary costs being added to your budget. By decreasing the amount of energy used in your business, you can reduce costs, as well as benefit the environment. With that being said, here are twelve ways you can reduce energy consumption in your office. Certain dated models of office equipment, including computers, copy machines and printers can consume up to 90% more energy than their newer, energy-efficient counterparts. Instead, choose office equipment that comes with energy-saving features, and look for the energy star logo. Consider using green equipment at your office. The energy star logo can be found on computers, copy machines, printers, televisions, refrigerators, ceiling fans and thermostats, as well as on other equipment and appliances. An effective way to conserve energy at the office is to remind everyone to turn off electronics and appliances when they are not in use. Contrary to popular belief, shutting down your computer will not decrease its lifespan; instead, it will help you conserve a lot of energy. Remind everyone to unplug their laptops and cell phones once they’ve finished charging. Laptops and cell phones are often referred to as vampire electronics because they consume a great deal of energy. It has been reported that lighting takes up 44% of an office’s electricity use annually. Make sure to turn off the lights before leaving a room, and invest in light bulbs with an energy star logo. These energy-efficient bulbs use approximately 75% less energy than traditional light bulbs, generate less heat and last 10 times longer. Paper is the most wasted item in workplaces. According to the Environmental Protection Agency (EPA), U.S. office workers generate approximately two pounds of paper waste each day. 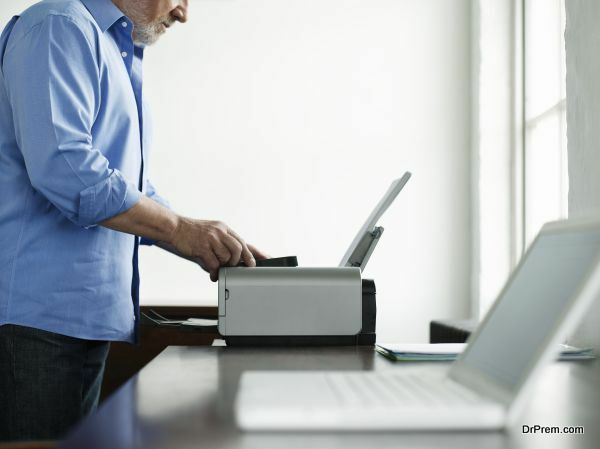 The typical office employee uses roughly 10,000 sheets of printer and copy paper annually. However, there are plenty of ways to effectively cut back on paper use. Store any forms, employee manuals and other documents online. Program your copier and printer to print documents on both sides of a page. You can also purchase chlorine-free, recycled paper. Rather than providing printed document copies to each person, share them. You can conserve energy, as well as reduce greenhouse gas emissions by switching to public transportation, biking, telecommuting or carpooling on your way to work. Water conservation undeniably is the need of the hour. Office buildings can consume over 1,200 gallons of water each day, and a single leaking toilet can waste an additional 200 gallons. To avoid this, come up with a plan with your property management teams and facilities to utilize a metered water management and monitoring system to allow you to identify and prevent water leaks and other wasteful aspects. Additional ways to conserve water include informing your employees about your water conservation goals, locating and fixing any leaks and implementing low-flow appliances and plumbing. Decreasing the amount of waste your business accumulates is good for cutting back on costs, as well as benefitting the environment. Avoid wasting paper in your office by looking for suppliers (for example, UPS) that offer paperless billing options. You can also purchase recyclable items, including reusable shipping envelopes. Make workplace electronics last longer by upgrading separate parts, rather than completely replacing entire units. 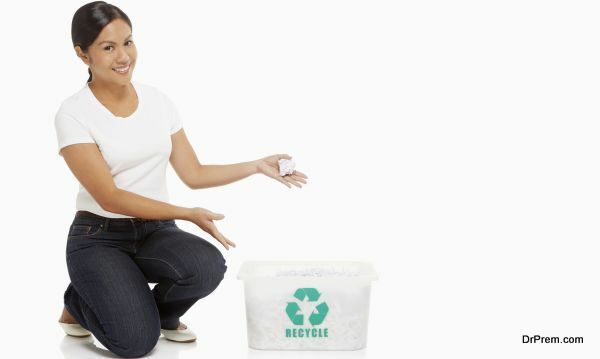 Encourage employees to participate in a company recycling program. Nearly every workplace relies on heating and cooling systems to provide comfort to its employees. However, if your heating and cooling systems are either outdated or not functioning properly, they could be using up a great deal of power. If your systems are over a decade old, they should be replaced with newer, more efficient appliances. In addition, make sure to monitor these systems in order to prevent them from consuming excess power. Lowering the heating system’s temperature by only one degree can save you 8% on your heating bill. An effective way to conserve energy in your office is to switch to green power. Many energy providers offer green power to help your office reduce its carbon footprint. Installing weather strips will stop any air from escaping your office whenever your heating and cooling systems are running. This is particularly important for workplaces that are located in areas of the country that undergo extreme temperatures. Keep the front door of your office closed to prevent drafts. Make sure to also repair and clean your office’s air conditioning, heating and venting system on a regular basis, or hire a repairman to take care of this for you on a monthly basis. Check the air vents in your office to make sure they’re not blocked by any files, paper or other office supplies. A blockage in your air vents will cause your office’s heating, venting and air conditioning (HVAC) system to use much more energy and work harder to circulate air in the office. Daylight harvesting implements artificial light to enhance the natural daylight from skylights and windows. 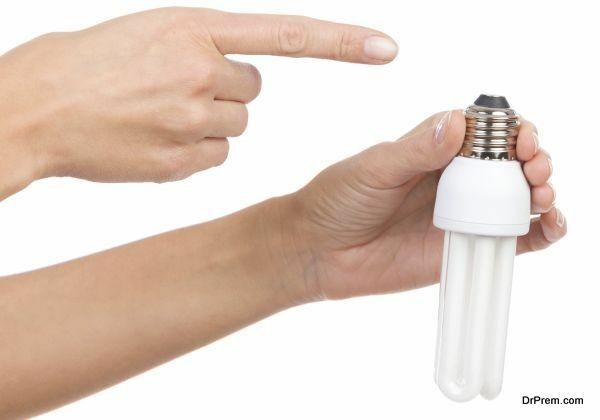 This will keep your office consistently lit throughout the day and will help you significantly cut back on energy costs. So there you have it! These 12 ways to reduce energy consumption at the office will not only help you significantly cut back on energy costs, but will also help benefit the environment.